LOCATION, LOCATION, LOCATION. A SUPERB & A VERY RARE OPPORTUNITY TO OWN AND EXPERIENCE THE BEST OF THE BEST AT A VERY LOW COST. 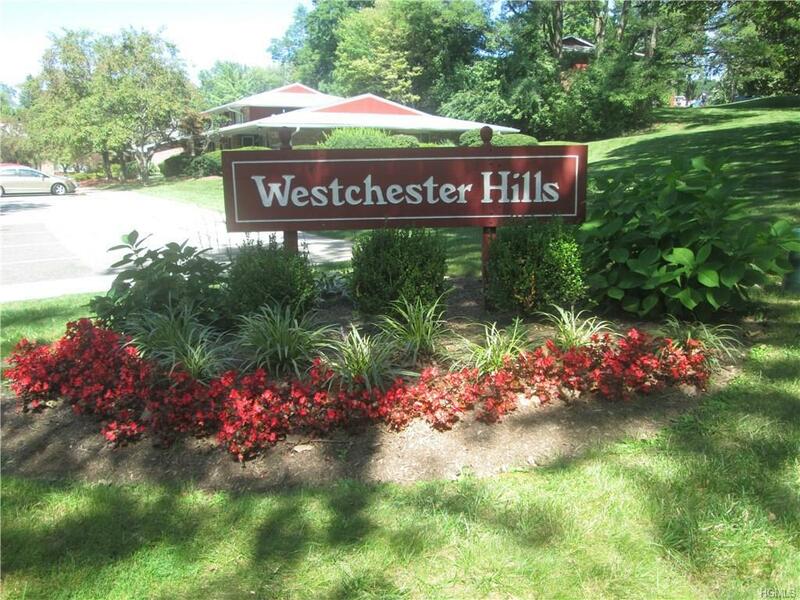 THIS UNIQUE CONDO COMPLEX OFFERS A RIGHT TO INHERIT A CHOICE FROM THE AWARD WINNING SCHOOLS OF POCCANTICCO HILLS , BRIARCLIFF MANOR, PLEASANTVILE OR SLEEPY HOLLOW. THIS IS A EAST FACING SECOND FLOOR UNIT WITH PLENTY OF GLOWING SUN AND A BALCONY TO ENJOY AND RELAX. THIS THREE BEDROOM COZY HOME HAS HARDWOOD WOOD FLOORS THRU-OUT. COMPLEX OFFERS A CLUB HOUSE WITH TWO POOLS, PLENTY OF PARKING AND IS PET FRIENDLY. COME VIEW AND MAKE A BID BEFORE IT IS TOO LATE FOR THE NEXT SCHOOL YEAR. Listing courtesy of Bipin Divakaran of Paradise Prime Properties.